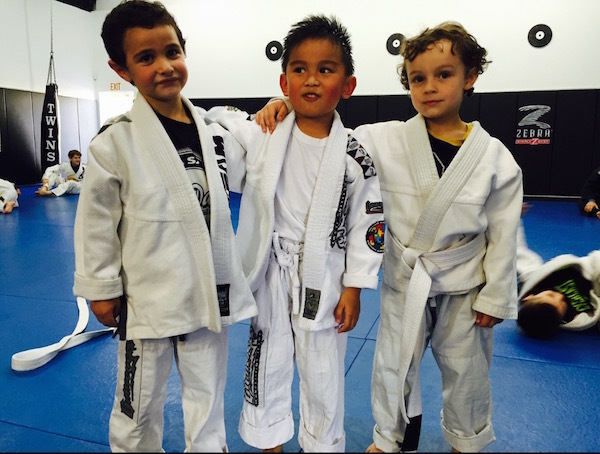 Martial arts has many benefits for kids, including the opportunity to compete in tournaments. These competitions can be a great learning experience for kids; it gives them a chance to use the skills they have learned and figure out the areas that need more work. However, some kids may not have a positive experience when they compete. A poor experience may be related to the readiness of your child. How often is your child showing up to class? If it’s only once in a while, then your child may not be as interested or ready to compete in a tournament. 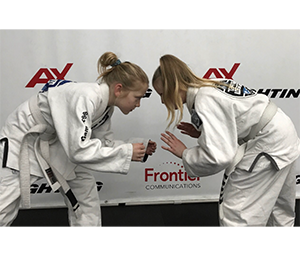 Regularly attending class can give kids a confidence boost before their first tournament because they will have more frequent opportunities to practice their skills. Another consideration to determine if your child is ready to compete is their technical proficiency. Do they have the skills necessary to compete, as well as an understanding of the rules of the tournament? The more technically prepared a student is, the higher the chance they will have a positive experience. 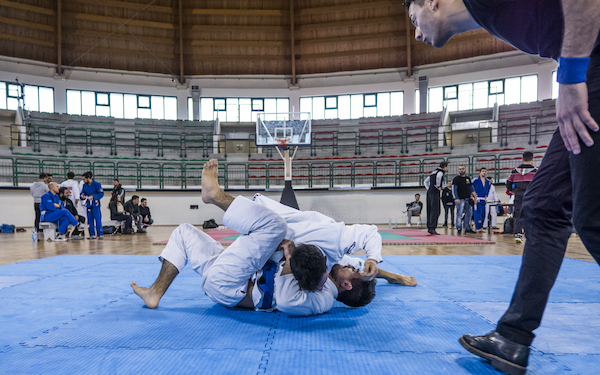 In terms of enjoyment, the decision to compete in a tournament should come from the student. 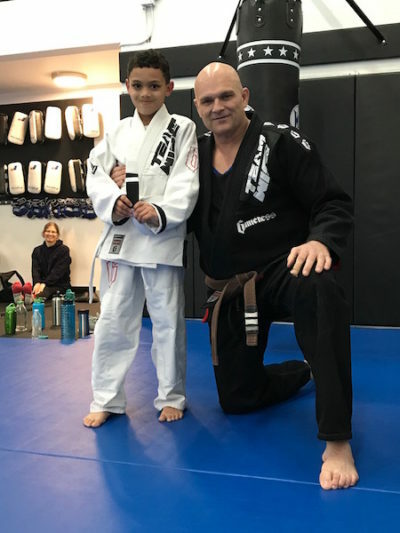 If your child has shown interest in competing, has consistently been going to class, and has the technical skills, then it’s probably a good sign that they are not only ready, but they will also enjoy themselves. Leading up to the competition, make sure to keep the emphasis on learning rather than the competition. Also, your child should be prepared for a win or a loss and encouraged to focus on learning and having a fun experience – no matter what the outcome is. If you think your child may be ready to compete, but you still have some doubts, then it can be helpful to speak to an instructor about your child’s preparation and readiness.  At Team Wise Training Center, we offer new students a free trial. Come and join us for a free class today.